Acavallo Gel Bit Guards offer the protection of a traditional bit guard but have a soft gel moulding round the mouth piece to protect the corners of the mouth. The soft gel prevents pinching and rubbing for improved comfort. These bit guards are suitable for use with most types of bit and can help to keep the bit straight and balanced in the mouth, especially whilst turning. 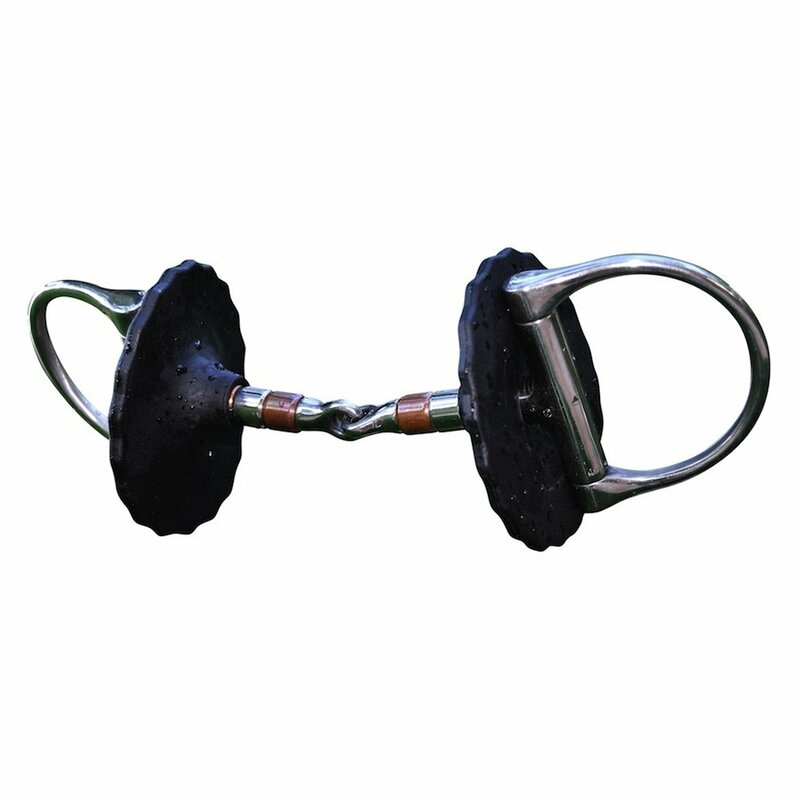 Acavallo Gel Bit Guards can therefore be extremely useful for training young or difficult horses.